Mission Statement " Bringing people together to broaden the understanding of the human condition and celebrate the power of independent film through cinema and the Sedona experience. To educate and inspire filmmakers and audience members from around the world." Services and Projects The film festival screens approximately 145 films for one week the end of February. Additionally we show over 45 films throughout the year. 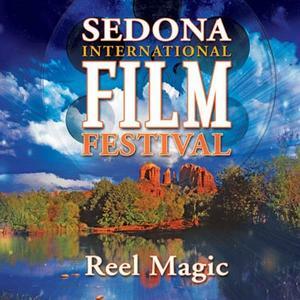 Some of the films are free and we collect for non-profits such as Sedona Food Bank, animal rescue organizations, care packages for our troops and Sedona Kids Tax Credit to name a few. We also have a scholarship for filmmakers to attend the festival and cash to use towards their next film project.